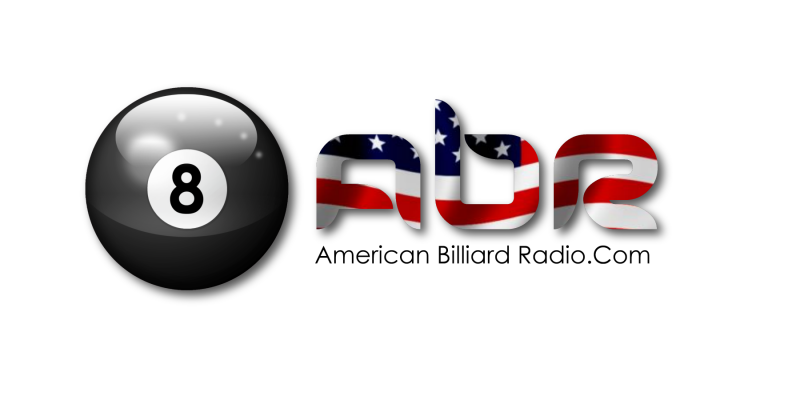 Join us for a chat with On The Wire Creative Media, a new multi-media marketing team geared specifically for the pool and billiard world. Mike Howerton chats with Samm Diep and two of the juniors that will represent the U.S. in November at the World 9ball competition in China. 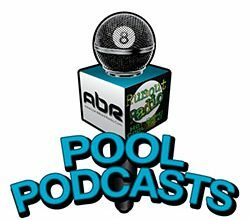 Mark Cantrill speaks with trick shot/artistic pool champion Andy Segal about the current unrest amongst artistic pool players.